Hauskaa lauantaita, tervetuloa viikon Allsorts haasteen pariin! Paljon paljon stanssattuja muotoja - ainakin 3! Käytin Timpan leimoja ja leikkureita ja Lawn Fawn hankistansseja korteissani. Hi; Happy Saturday, it's time for a new Allsorts Challenge! 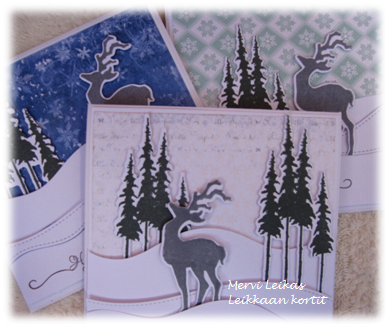 Lots of die cuts at least 3! And that we can see them too! Sponsor is Sizzix. 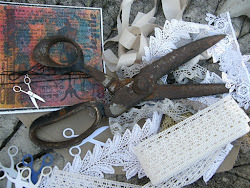 In my DT cards I used Sizzix / Tim Holtz Framelits Holiday Joy stamps and dies. Snow dies are Lawn Fawn's. 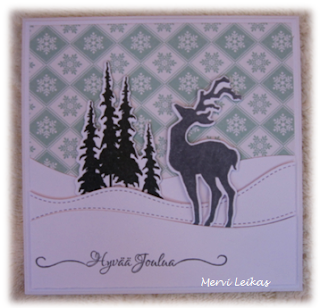 Beautiful Christmas cards Mervi, that Reindeer is so elegant. Hope you have a good weekend, not sure what your weather is like but it's blowing a gale here and throwing down the rain. A lovely card love the layout, thank you for joining us on the TIOT challenge hugs Bee. Love the title of your post and some great dies used on these cards. Great selection and colours too. These are amazing Mervi. You are so creative! Love them! 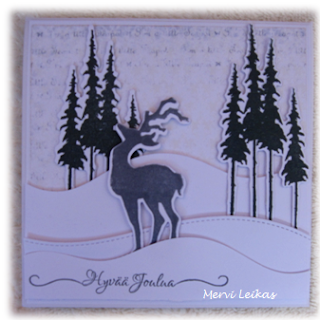 Fab card with such lovely scene! Thanks for sharing it with us at TioT challenge. Very pretty cards. 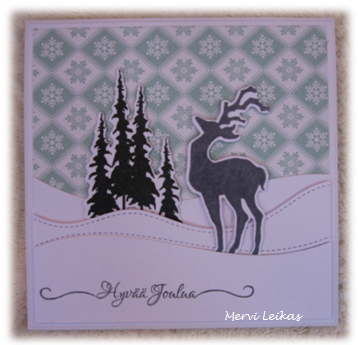 Thanks for playing along at the ABC Christmas Challenge.